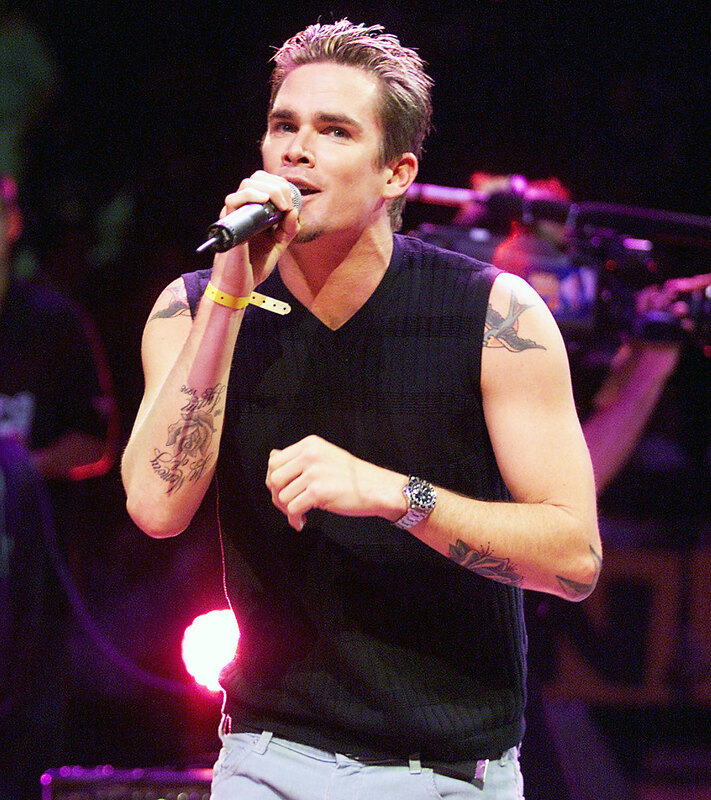 Sugar Ray frontman Mark McGrath cleared the air after being misquoted in an interview about his hearing. The 50-year-old’s clarification came hours after he said, “I’m deaf now, I cannot hear you” during an interview with DailyMailTV. '90s Stars: Then and Now! Despite his concerns about his health, the rock star went on to joke about his light-hearted reason for getting into the music industry in the first place. 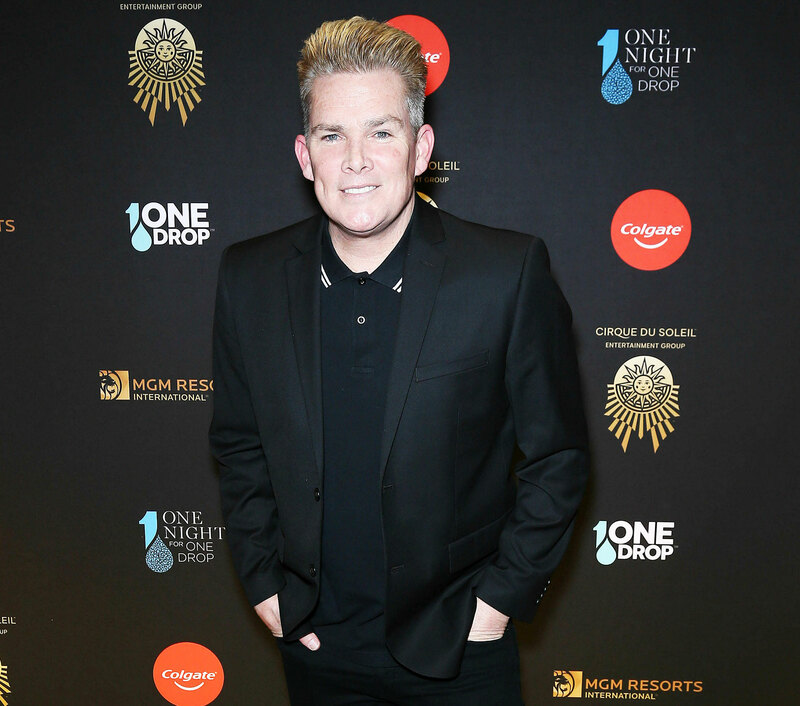 McGrath put out six studio albums with Sugar Ray, who he still tours with today, and went on to release a solo album in 2015.